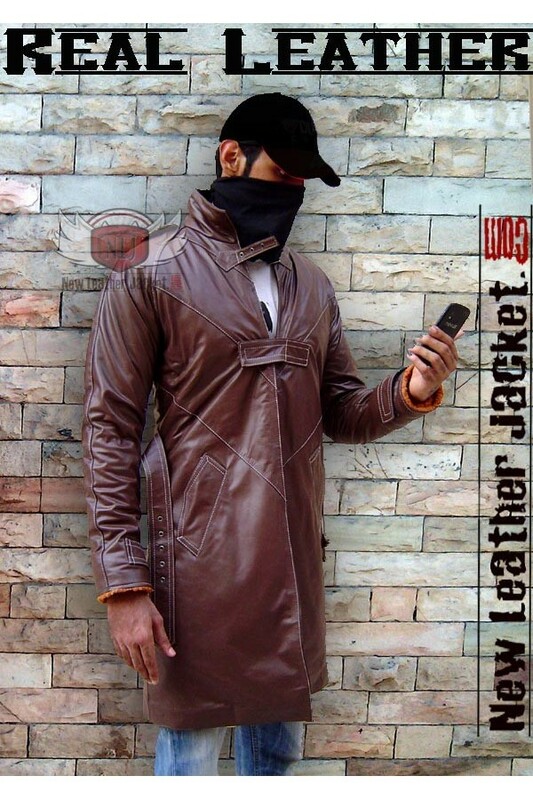 This Trench Coat was worn Aiden Pearce in the game “Watch Dogs”. 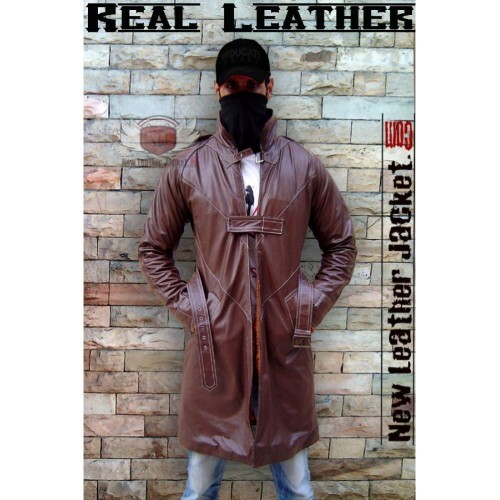 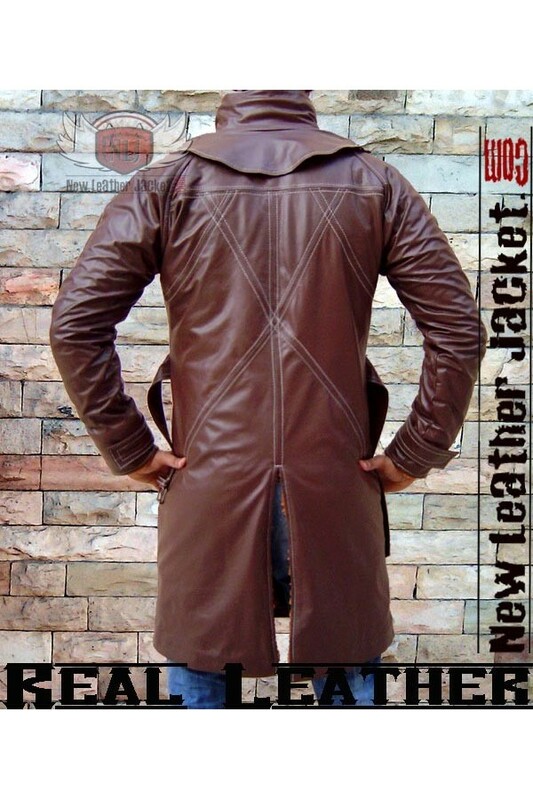 This Aiden Pearce Trench Coat is available in genuine cowhide leather. 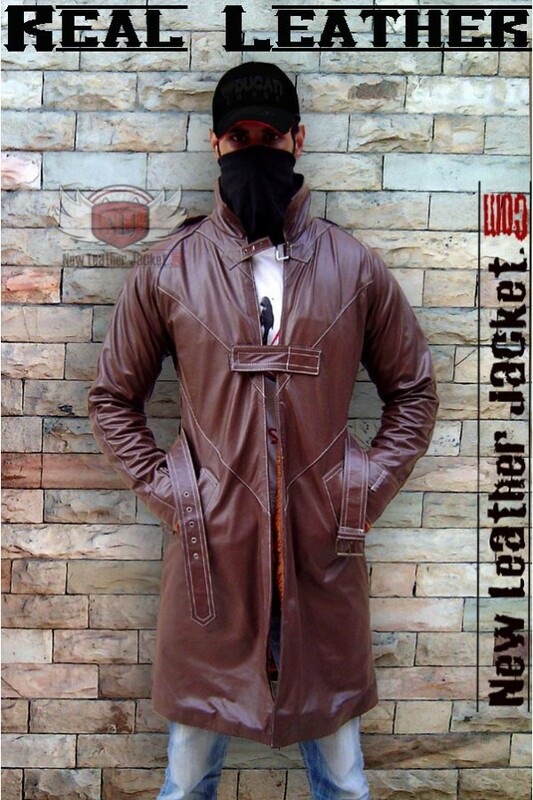 The stylish Watch Dogs Trench Coat of Aiden Pearce has won the heart of millions. 100% Customer Satisfaction Guarantee.